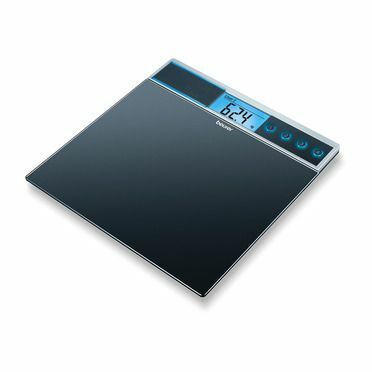 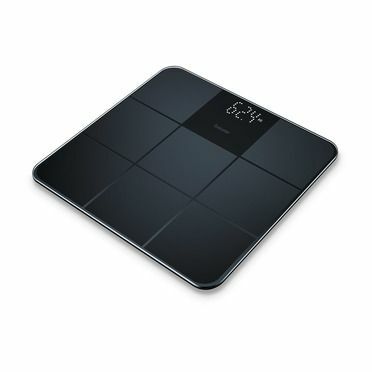 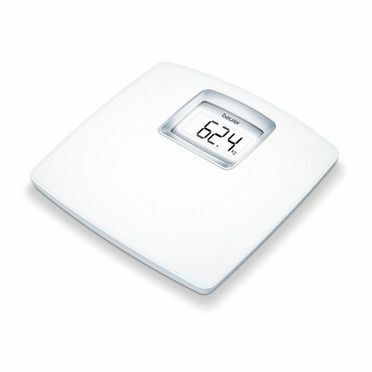 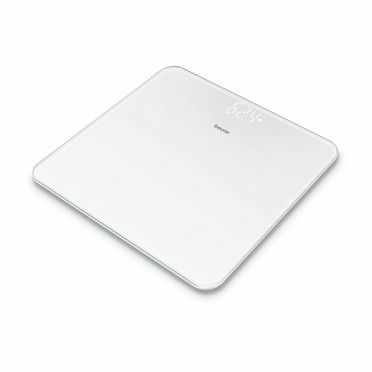 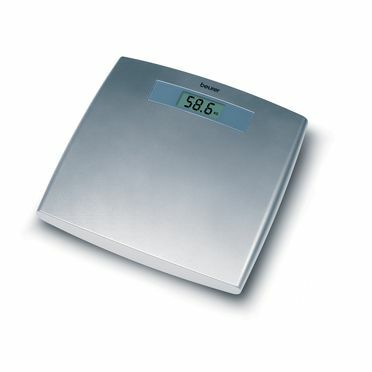 A Beurer personal bathroom scale turns weight control into a real pleasure. 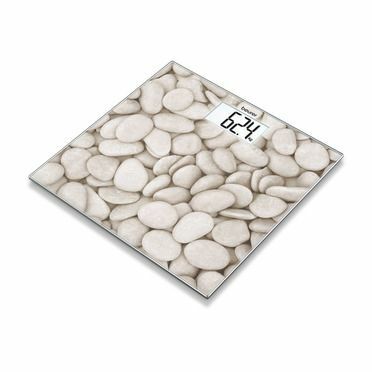 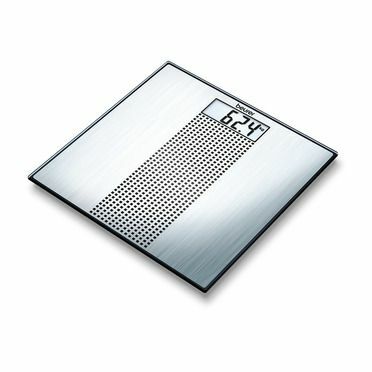 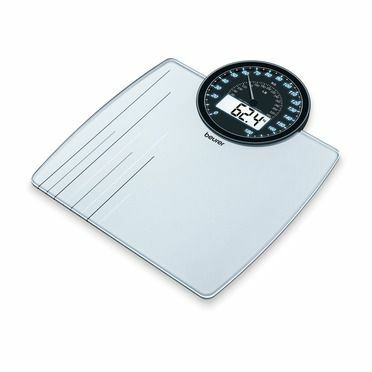 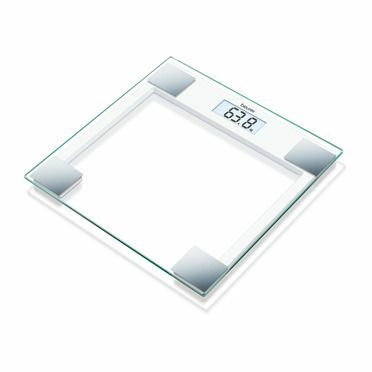 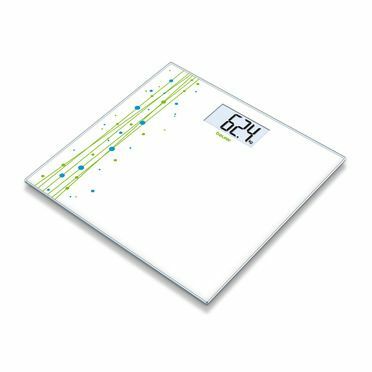 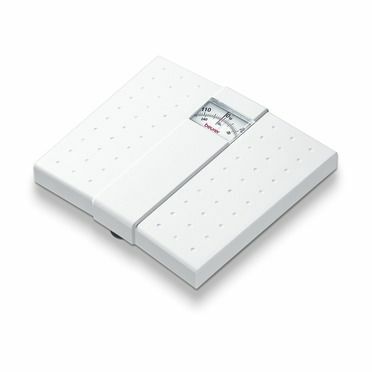 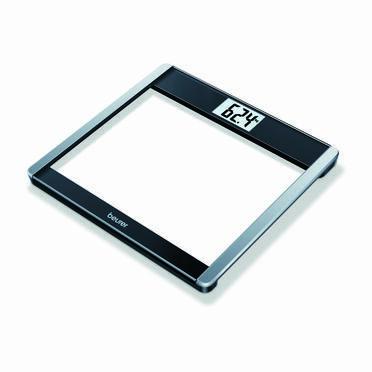 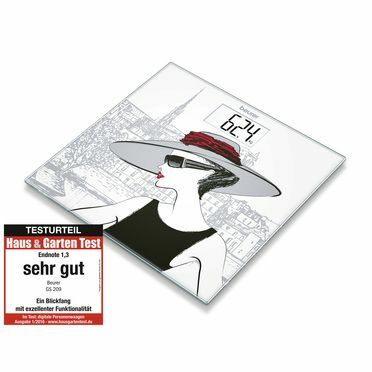 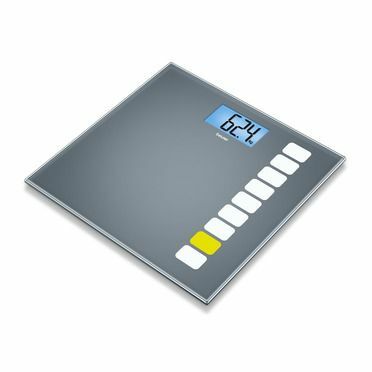 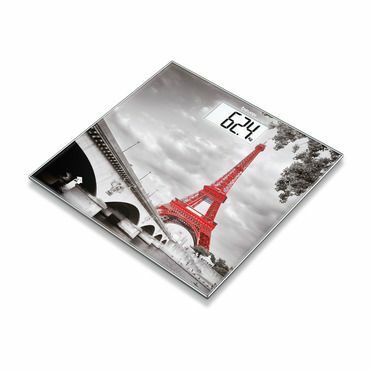 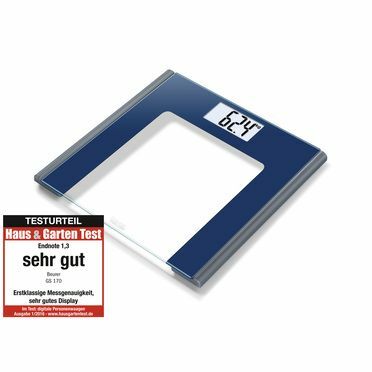 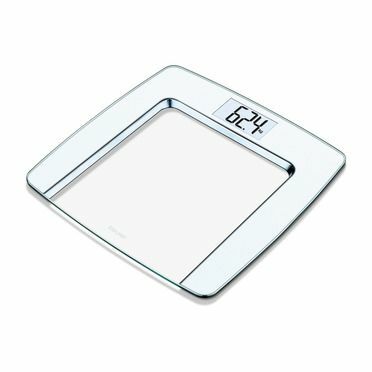 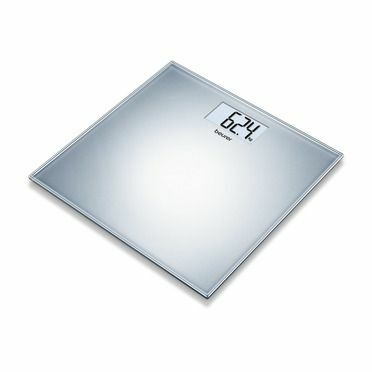 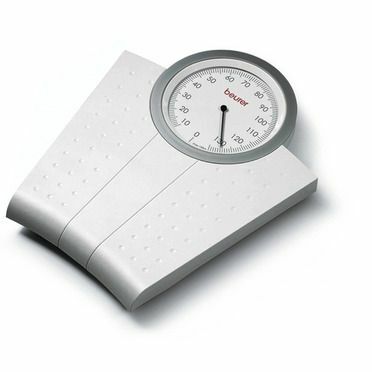 As well as glass scales, Beurer offers scales with a plastic surface or mechanical personal bathroom scales. 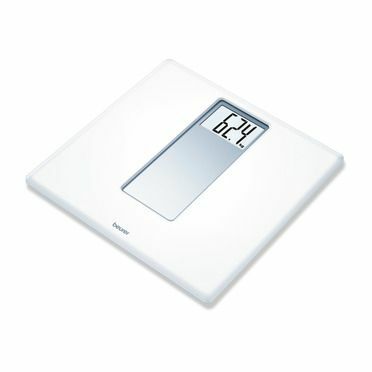 All models offer state-of-the-art technology and are an aesthetic addition to the bathroom. 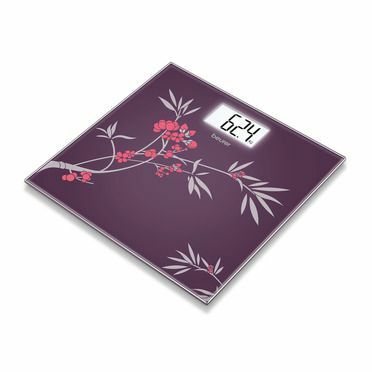 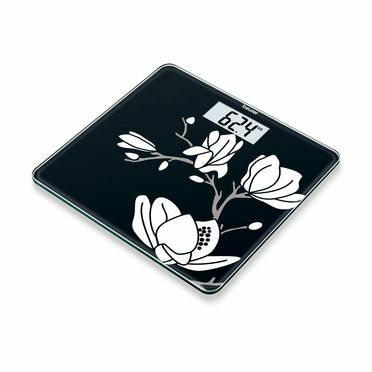 Watch your weight with our reliable scales!